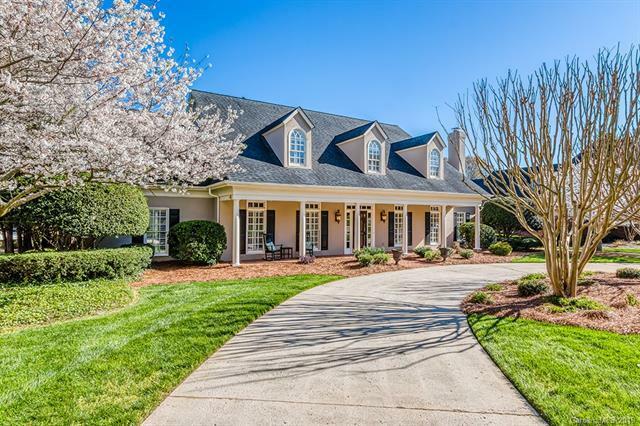 One of Charlotte's most sought after locations of Quail Hollow Country Club! 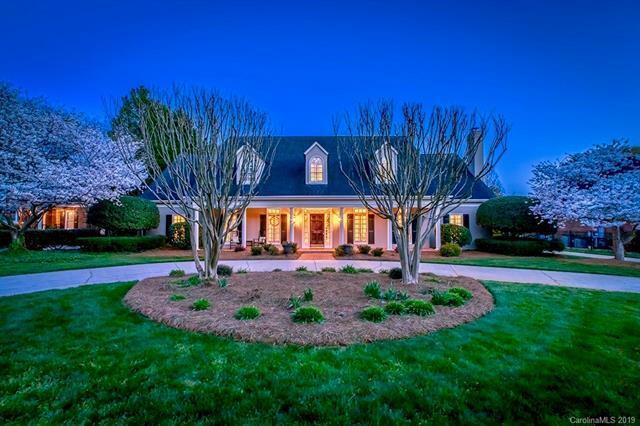 This custom home was built by one of Charlottes top builders and it boasts extensive crown molding with many premium features and finishes. 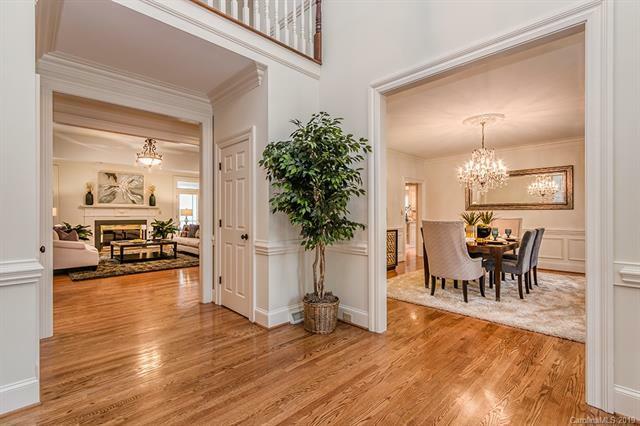 Entertain in grand style in the elegant great room featuring a fireplace and double doors leading to the beautiful backyard. Top of the line chef's kitchen with premium finishes and fixtures including custom cabinets and professional grade appliances.The captivating outdoor retreat features finely manicure landscaping,beautiful trees, a wall fence creating privacy and ample space for a swimming pool and outdoor entertaining. One of the unique features of this amazing home is the private temperature controlled wine room which can house thousands of wine for the collector or can easily be converted into multiple ideas. 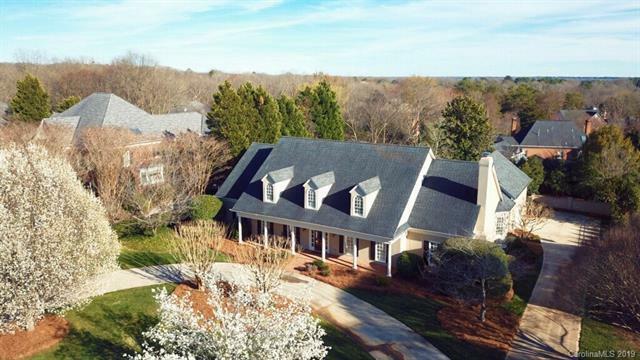 This Luxury Property is conveniently situated close to the South Park Mall area with great restaurants, shopping and just minutes away from Uptown Charlotte.